Helena Lewis is a dancer and performer, born and raised on Long Island. She has been dancing since the age of two. She is trained in all forms of dance, but finds her favorite styles to be contemporary lyrical, ballet and jazz. She continued her passion for dance throughout her college years by performing in numerous showcases and benefit performances. About four years ago, she developed a new passion (pole dancing!) and has been absolutely hooked ever since. Pole dancing has given Helena insight into her own strength, internally and physically. This lead her to fall completely in love with the sport. She trained intensely and became a work study at Body &amp; Pole in NYC for the year of 2016. During her time at Body &amp; Pole, she continuously trained and later became a Certified Flexibility instructor and Certified Pole Dance instructor through the ElevatED Teacher Trainings. By the end of 2016, she began teaching pole dance, chair’ography, and pole’ograyphy classes. 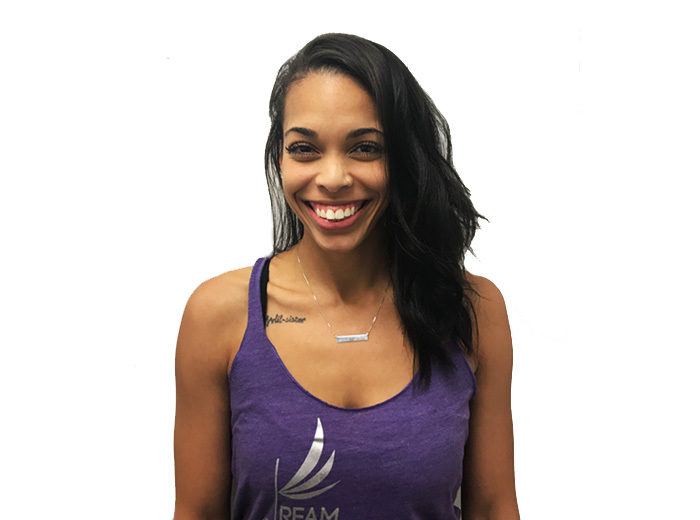 She continues to train and is so excited to share this passion with the DDF family!